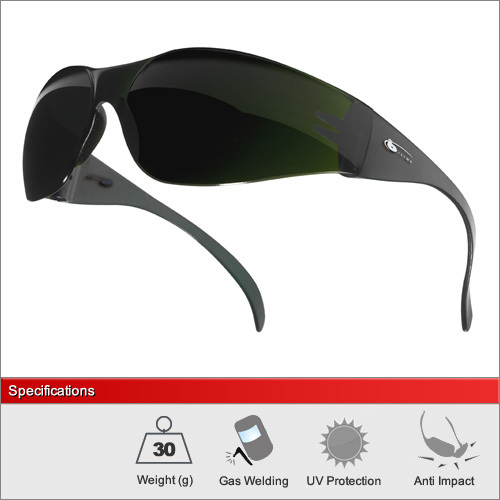 Our entry level welding glasses have a shade level of 5 which is suitable for even the brightest gas welding applications. 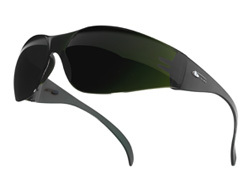 They do not have anti-scratch treatments like some of the more advanced models but they are fully compliant to all European Standards for safety eyewear and welding. This model is available in only welding shade 5. For a full explanation of the different lens types and their ideal usage please see our dedicated Welding Advice Section.